Knowledge Base / cPanel Hosting Most Viewed cPanel Hosting Dedicated Servers General KVM Specific MikroTik Cloud Hosted Router R1soft Backup VPS Service (KVM and OpenVZ) Wordpress / What is ModSecurity? ModSecurity supplies an array of request filtering and other security features to the Apache HTTP Server, IIS, and NGINX. 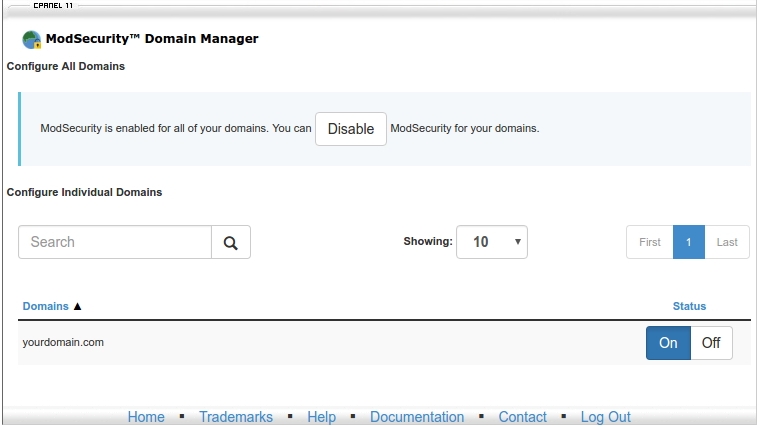 ModSecurity is a web application layer firewall. It is free software released under the Apache license 2.0. ModSecurity is one of the Apache server modules that provides website protection by defending from hackers and other malicious attacks. It is a set of rules with regular expressions that helps to instantly ex-filtrate the commonly known exploits. ModSecurity obstructs the processing of invalid data (code injection attacks) to reinforce and nourish server's security. 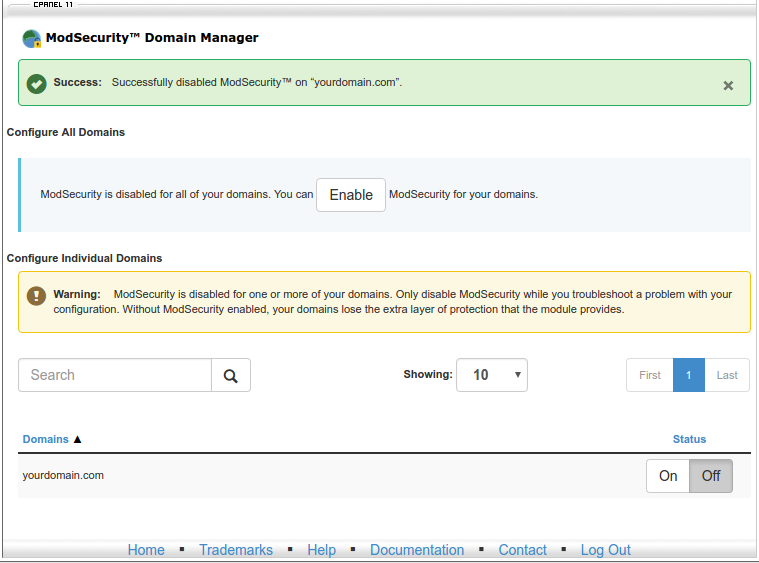 In BGOcloud's services, ModSecurity is enabled by default. Ensure maximum security and fast speed for your website. View our website hosting plans.